A Multitude of Angels is a four-disc set of recordings from a series of solo concerts in Italy in October 1996, documenting four nights of performances from Modena, Ferrara, Turin, and Genova. These discs fit into the chronology of Jarrett’s many live solo recordings after 1995’s La Scala. A Multitude of Angels marks the end of the first period of the solo concerts, documented on ECM recordings from the Bremen-Lausanne set to Sun Bear Concerts, an era in which Jarrett’s spontaneously developmental, free-flowing music could lead the receptive improviser to many different places. After these concerts, two years would elapse before Jarrett played in public again. At home, he recorded the solo The Melody At Night With You in 1997, a meditation on pure melody, and returned to the stage with his “Standards” trio with Gary Peacock and Jack DeJohnette at the end of 1998. Solo concerts were slowly reintegrated into his itinerary – see 2002’s Radiance, for instance – by which point the format itself had changed, with the sets now sequences of improvised “pieces”. So the music A Multitude of Angels closes a chapter. 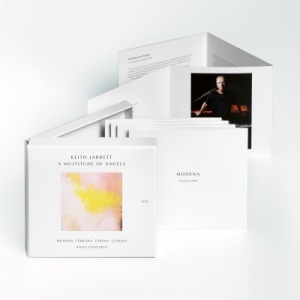 Of the early solo concerts Keith Jarrett once said, “When I play pure improvisation, any kind of intellectual or emotional handles are inappropriate to just letting the river flow.” The recordings – including the present one, captured by Jarrett himself on a DAT machine – allow performer and listener to re-enter the river. 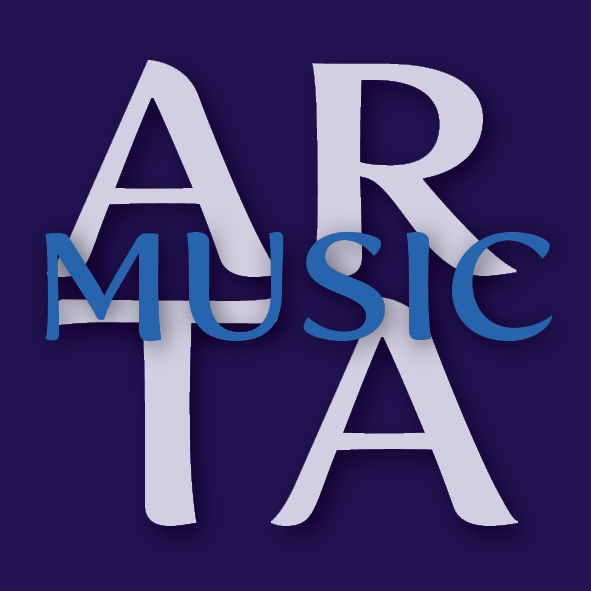 “I can only hope you can have the extraordinary experience I had upon re-discovery of this music,” says Jarrett.